Abigail (Stone) Sawtell (1737-1800) is #149 on my Ahnentafel list, my 5th great-grandmother, who married #148 Ephraim Sawtell (1734-1800) in 1757. * their son, #74 Josiah Sawtell (1768-1847) who married #75 Hannah Smith (1768-1827) in 1789. * their daughter, #37 Hannah Sawtell (1789-1857), who married #36 Zachariah Hildreth (1783-1857), in 1810. "STONE, Abigail, d. James and Mary, bp. Feb. 6, 1736 C.R. 1"
"[December] 22d  Ephraim Sawtell & Abigail Stone boath of Groton"
Sarah Sawtell the daugh'r of Ephraim Sawtell & Abigail his wife was born at Groton November 20'th 1772"
During the period from 1773 to 1775, Ephraim Sawtell moved from Groton, Massachusetts to the north to Mason, New Hampshire. He and his wife, Abigail, had one daughter recorded in the Mason, Hillsborough County, New Hampshire Town Records in 1778. 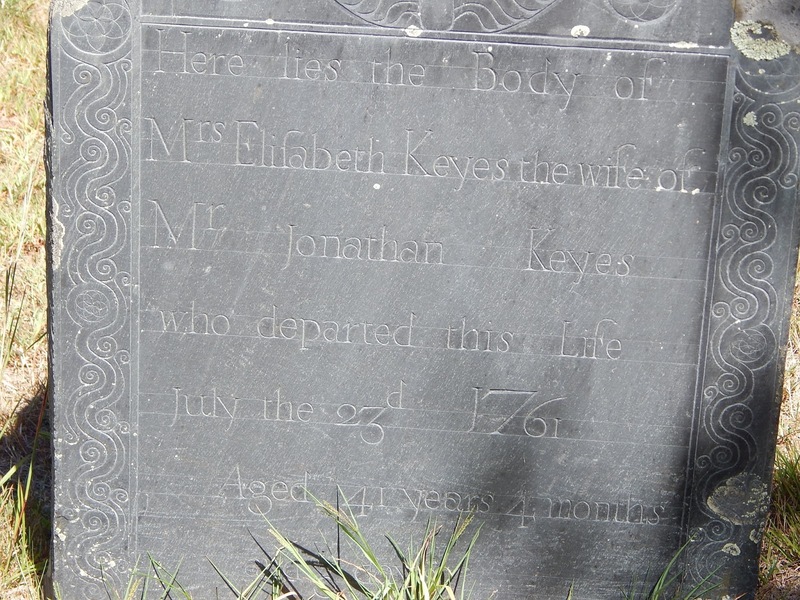 There is no record for the death or burial of Abigail (Stone) Sawtell in Massachusetts or New Hampshire records. There are no probate records for her in Massachusetts or New Hampshire records. The assumption is that she died between 1790 and 1800, probably in Brookline, New Hampshire where the family resided in the 1790 U.S. Census. 1. Vital Records of Groton, Massachusetts to the End of the Year 1849 (Salem, Mass. : The Essex Institute, 1926-1927), Two volumes, Volume 1, Births, page 230, Abigail Stone baptism entry. 2. Massachusetts, Town and Vital Records, 1620-1988, digital images, Ancestry.com (http://www.ancestry.com), "Groton, Births, Marriages and Deaths," no page number, image 106 of 990, Ephraim Sawtell and Abigail Stone marriage entry. 3. Vital Records of Groton, Massachusetts to the End of the Year 1849, Marriages, page 165, Ephraim Sawtell and Abigail Stone entry. 4. Massachusetts, Town Records, 1620-1988, digital images, Ancestry.com, "Groton, Births, Marriages, Deaths," image 86 of 990, births of children of Josiah and Abigail Sawtell. FYI. I'm subscribed to your blog, but the email version did not hit my Google Inbox until 8:05 this morning, a bit late to take advantage of the FindMyPast free access yesterday. Thank you for the time and effort you devote to this work!